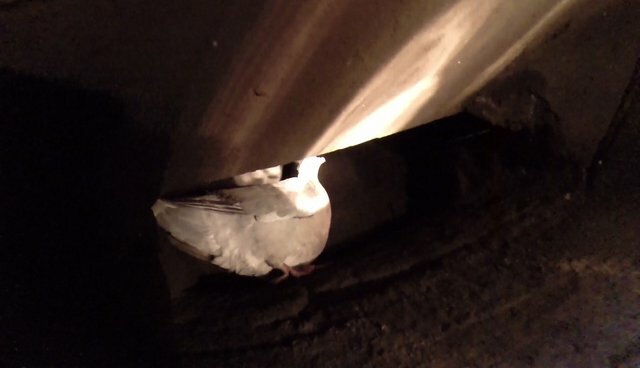 Recently, Simon came to the rescue of a woodpigeon stuck in a chimney, a very common callout at Wildlife Aid. Within a matter of minutes, he'd skilfully removed the pigeon and released it straight back into the skies! A very rewarding rescue-release!